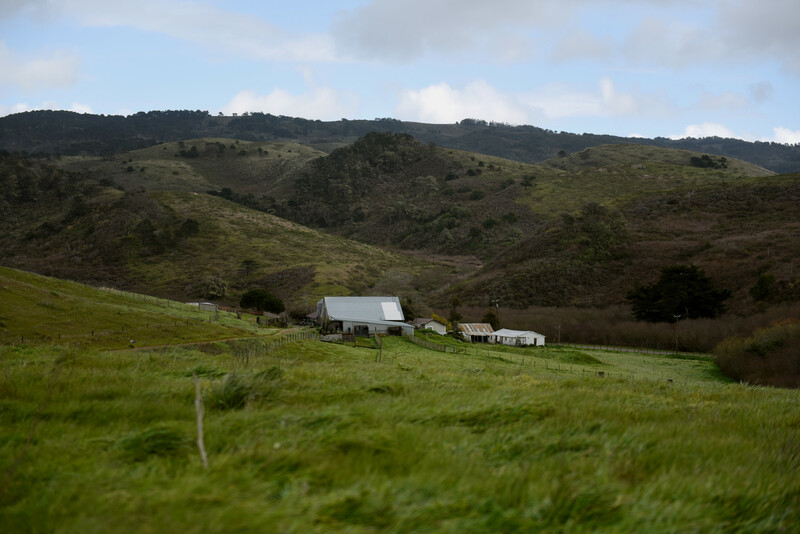 On a rocky peninsula with sweeping views of the Pacific Ocean, an hour north of San Francisco, cows, tule elk, and people have shared the land for several hundred years -- but lately, with growing conflict. 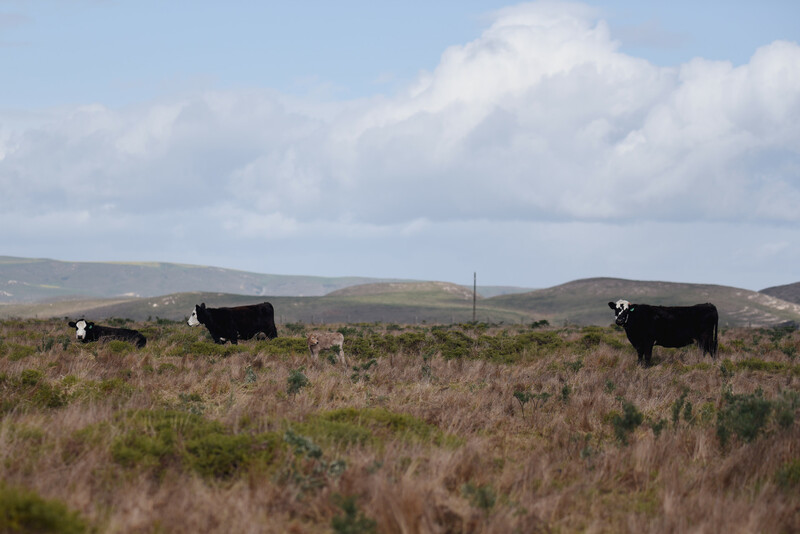 That’s why the National Park Service is rethinking how to manage the rangelands in the Point Reyes National Seashore. President John F. Kennedy established the national park at Point Reyes in 1962, but the government only owned some of the land. The rest had been cattle and dairy land for 100 years. So federal authorities paid out $50 million in the 1960s and 70s to buy the land from the cattle and dairy ranchers. Ranchers were able to stay under long-term leases, and some two million people visit annually, from all over the world. After an effort to restore tule elk, the herds now roam over the park’s wildlands, as they did before human development nearly drove them to extinction. But they’ve also spread to the ranchlands, becoming a little too free-range for the liking of ranchers, who make their livelihood on public lands. And a bacteria common to dairy and cattle has sickened some of the elk. These conditions brewed a sour fight among conservationists, the park service, and ranchers, culminating in litigation four years ago. 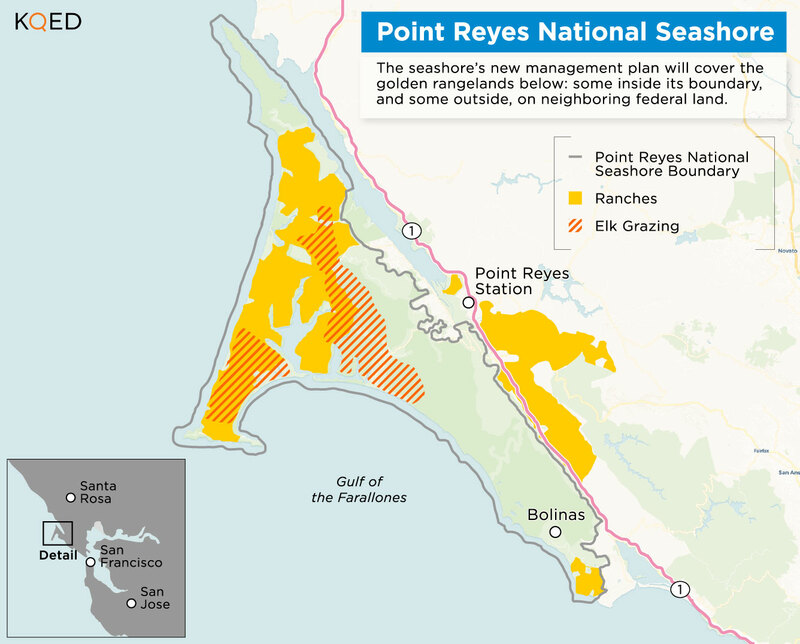 As a result, the park service now is modifying its General Management Plan, a kind of road map to the next twenty years on rangelands at Point Reyes. In doing that, the park service must consider cutting ranching out of the national seashore altogether. Other ideas for the future include expanding farming and eliminating some of the elk. “The question we need to resolve through this planning process is whether or not we can have elk and cattle coexisting and what it takes to make it work,” says Dave Press, a National Park Service wildlife ecologist. Melanie Gunn, a spokeswoman for the seashore, says it’s a public process, “so everything is on the table.” Even the alternatives the public has seen so far aren’t set in stone. “We’re in listening mode,” she says. The park service has now released thousands of comments about the park’s future, but the actual planning is only just beginning. Here’s what you need to know to make sense of, or participate in, the process. 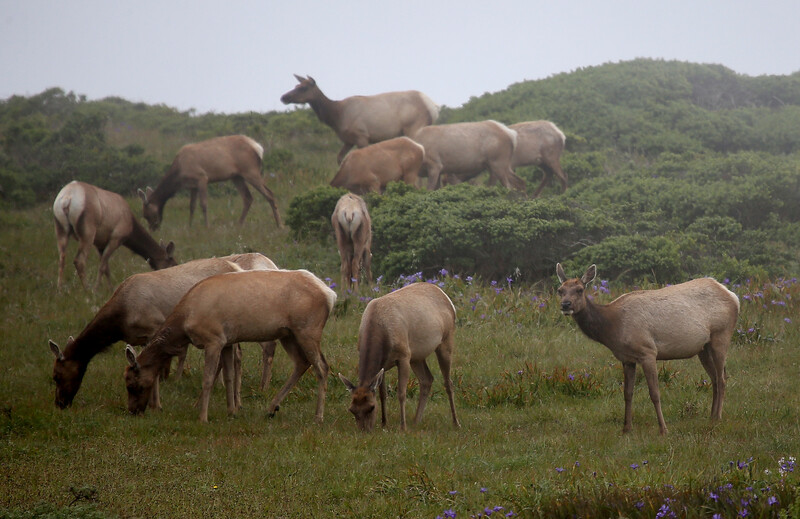 Point Reyes is the only national park where tule elk are visible. Tule elk disappeared from the peninsula in the mid-nineteenth century; they didn’t move back until 1978, after the seashore was established. 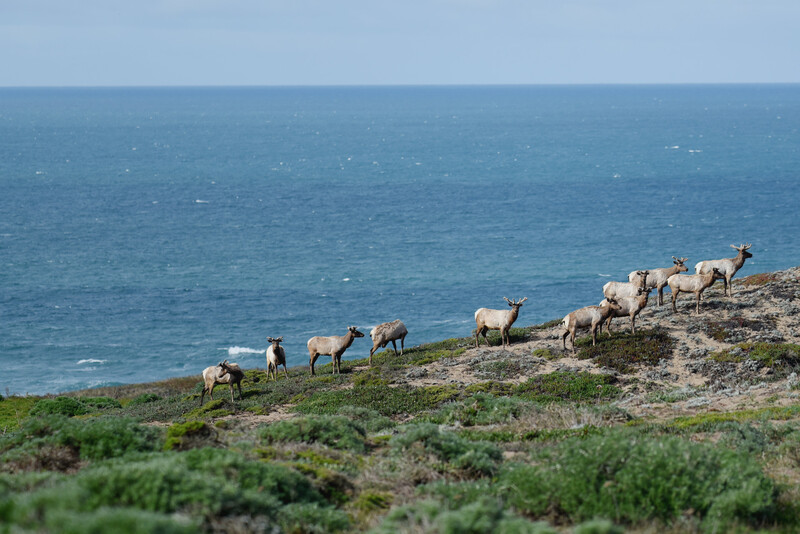 Today the Tomales Point Elk Preserve holds around 450 of them, behind a tall fence on the north side of the seashore. Elk have spread along the seashore. The fenced preserve was so successful, wildlife managers added a free-range herd in 1998. That second herd has split, with more than a hundred elk hanging out down by Drake’s Estero, and Limantour Road, and a smaller number further north, by Drake’s Beach. Our map shows the range for both free-range herds, based on NPS data. Cattle fences don’t work on elk. Tule elk are the smallest elk species (of three) in California, but they’re still 600 pounds, and nimble. They can jump a cattle fence easily, to graze the organic grasses ranchers maintain for their grass-fed beef and organic cheese. Ranch fences keep cattle away from some sensitive waterways and wilderness at the seashore. But the only fencing at Point Reyes that controls elk is at the elk preserve, where a three-mile long, ten-foot high, wood-and-wire fence confines the original herd. 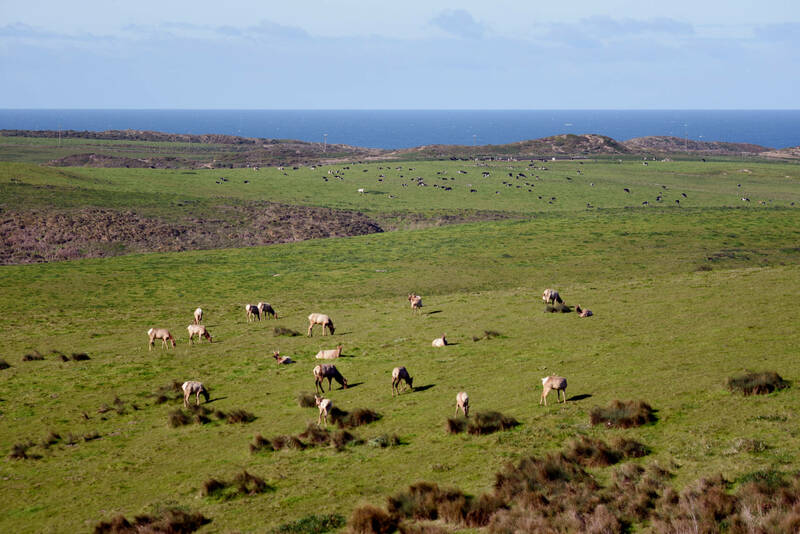 A wasting disease has struck elk and cattle out on the Point Reyes peninsula. 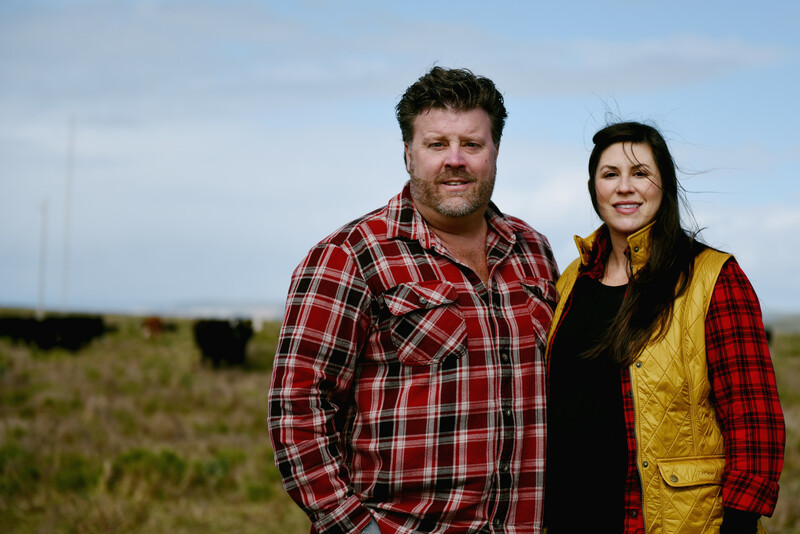 A bacteria found at Tomales Point decades ago, probably connected to a defunct ranching operation, has caused outbreaks of Johne’s Disease over the years - a contagious, chronic, common, and often fatal sickness in dairy operations. Its symptoms include weight loss and diarrhea for affected animals. We haven’t fully sleuthed out the disease – in part because no testing is required for it. The park service tests and quarantines elk from the free-range herd, but the last tests for elk in the fenced reserve were a decade ago. The park service says there’s no money for genetic tests for the bacterium that causes the disease, and the test itself can be hard to interpret. 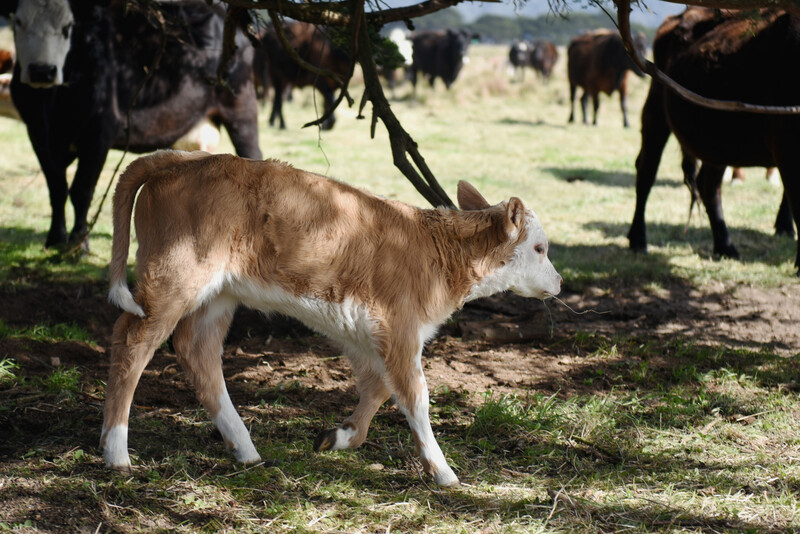 Finally, cattle and dairy operations may or may not test for Johne’s in their herds. All that means it’s hard to say with certainty which animals have passed the disease to each other, and when. Everyone agrees the federal government paid fair market value for land bought from ranchers, but grazing fees may be a different story. Between 1963-1978, the government paid ranching families nearly $50 million for their lands, then allowed them to run dairy and cattle operations on public land under successive 20- and 30-year leases. Ranchers pay $7 a cow a month to graze on public land. That’s higher than other federal lands, and park management says those fees cover the cost of administering the lands, still, conservationists point out that grazing costs are as much as double on other Marin lands. Want to see row crops at Point Reyes? Ranchers do. The word artichoke appears 92 times in the public comments file, and for a reason: the Point Reyes Seashore Ranchers Association is pushing for something called “agricultural diversification.” It would permit pigs, sheep and row crops within park boundaries; interested West Marin residents have weighed in for and against the idea. Climate change may mean that the national seashore looks different in 20 years. “We know that we’re going to have sea level rise, average temperature changes, rainfall total changes, distribution of native and non native invasive species, are also going to change,” says Morgan Patton, a fourth-generation Marin resident who runs the Environmental Action Center of West Marin. “We would like to see some discussion about how climate change is going to impact the park’s resources.” NPS ecologist Dave Press says that discussion will happen. Thirty national parks (out of 417) permit some sort of grazing -- and at least one permits agriculture. When the law was passed to create the national park service a hundred years ago, then-Interior Secretary Franklin K. Lane announced that grazing would be permitted in park areas away from visitors, where it wouldn’t interfere with natural resources. During World War I and II, grazing expanded; in western states, operations remain particularly active. And in the Cuyahoga Valley National Park, sustainable row-crop agriculture is managed by a collective. What happens in Point Reyes will help shape an evolving and communal understanding of what our national parkland is for.